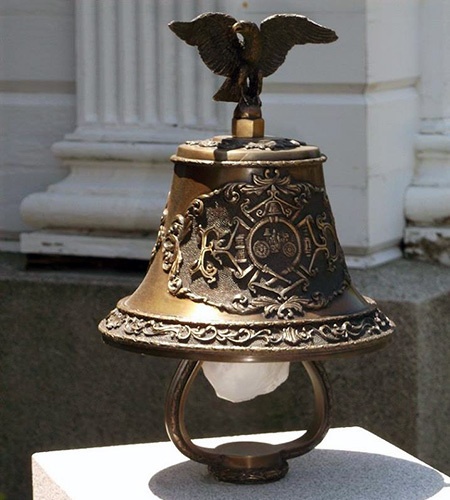 Baker Monument Co. designs, creates and installs custom monuments in Falmouth, MA, personalized to immortalize the individual or event they’re made for. We understand how important it is to honor and remember our loved ones, which is why we remain committed to providing quality memorial products and services at fair and reasonable prices. Losing a loved one is never easy. Often, the hardest part of saying goodbye is finding the right way to properly pay tribute to their legacy and make sure their memory lives on forever. 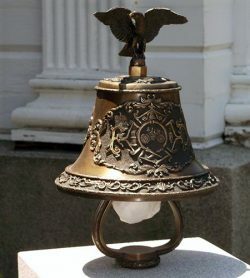 Picking a gravestone can feel impersonal and often, cremation urns in Falmouth, MA feel generic. It’s hard to feel like you’re doing their memory justice. At Baker Monument Co., we understand how important the right memorial marker is. It’s the representation of your loved one’s life after death and their lingering presence on earth. We believe it should be personal. That’s why we offer survivors a wide variety of customized memorial products, including grave markers, monuments, benches, bird baths, bronze markers and plaques, boulder lettering, candles, ceramic photo ovals, cremation urns, upright markers and more. Everything we create is beautifully personalized and completely unique—just like the person they’re immortalizing. We want to help you say goodbye in the right way and make sure you feel confident in the memorial you choose to represent that special person. 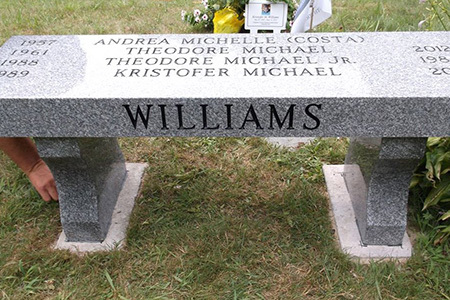 In business since 1945, we have 60+ years of experience in designing, manufacturing and installing personalized headstones, monuments and memorials. We’ve taken our passion and turned it into an art, providing every customer with a unique, beautiful creation to commemorate their loved one. Our capabilities even go beyond individual monuments and headstones. 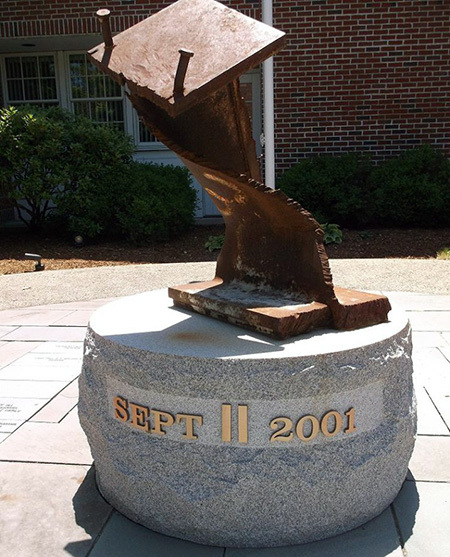 We designed and built the Falmouth 9/11 memorial using actual debris from the fallen towers, to provide our local community with a powerful, sentimental tribute. 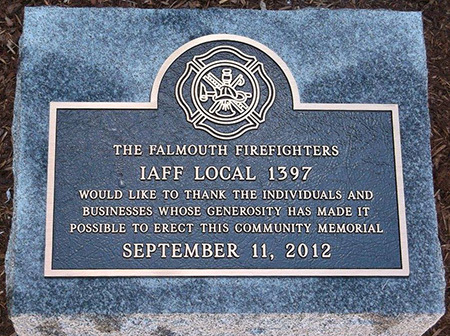 It showcases our deep commitment to creating the very best custom memorials in Falmouth, MA. If you’re grieving the loss of a loved one and are seeking a way to properly commemorate their legacy, contact us today for information about custom markers and monuments. Proudly Providing Cemetery Services to the following areas: Mashpee, Bourne, Sandwich, Barnstable, Cotuit, Centerville.